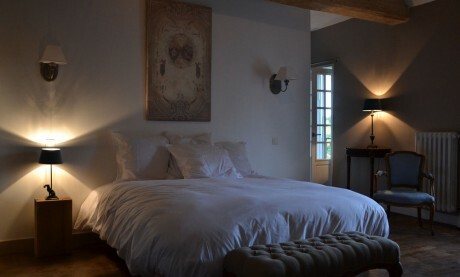 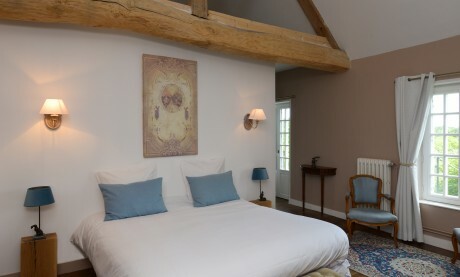 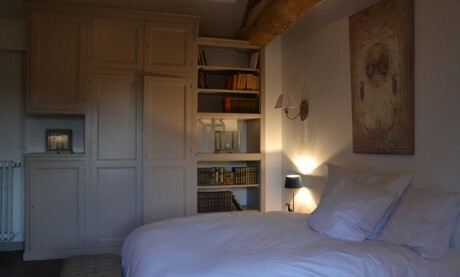 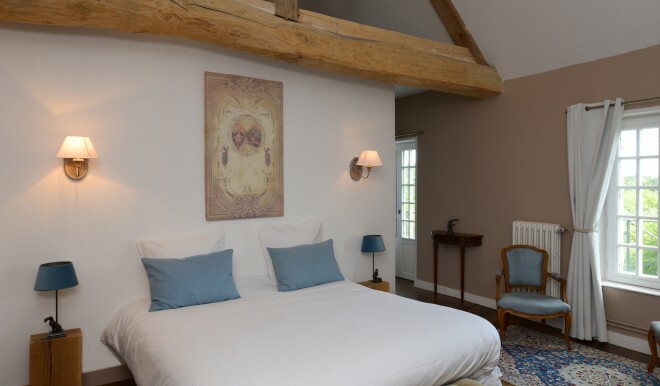 Charming 30m2 room on the first floor with a cathedral ceiling and exposed wooden beams. 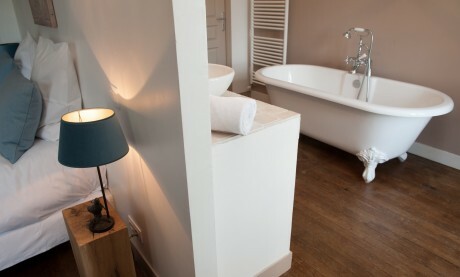 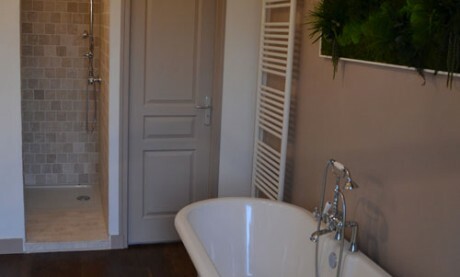 The bathroom is equipped with a claw foot bathtub, shower and separate toilet. 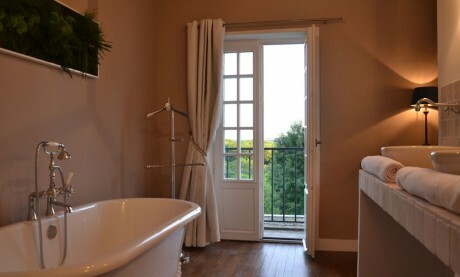 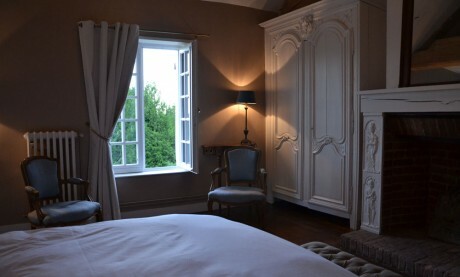 This room is also the only room to have a balcony, offering a spectacular view over the grounds and forest.